Positive for the environment and your bottom line. Pallet cover As seen here. A reusable, recyclable alternative to stretch film and shrink wrap. We help businesses reach their green initiative goal by reducing their carbon footprint and saving them time and money. 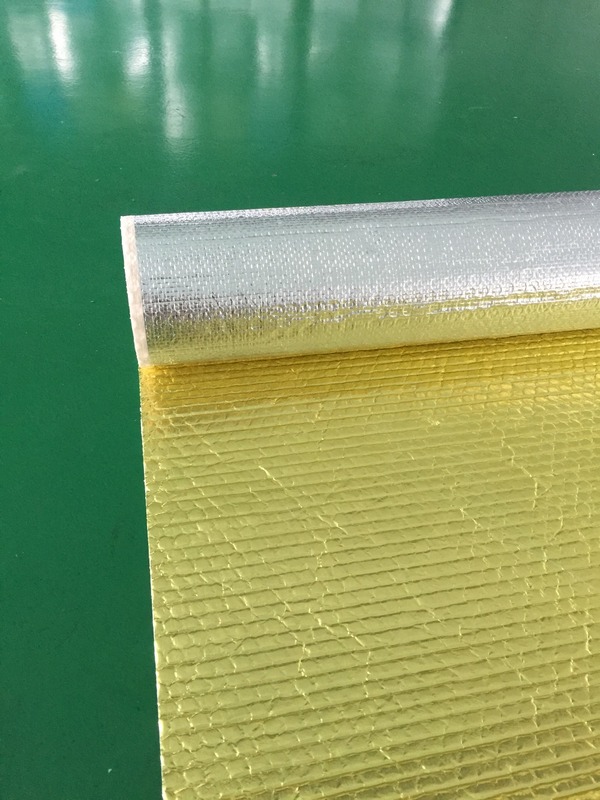 Pengyuan Bubble Foil reflective insulation has one or two layers of barrier bubble film or foam or both laminated between two layers of bubble foil/metalized film. 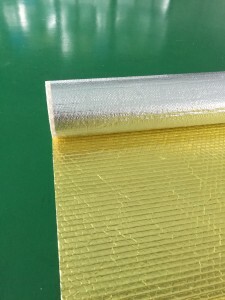 Pengyuan Bubble Foil can be stapled, glued or taped if necessary, depending on the installation involved. It will reradiate only 5% of heat in which it comes in close physical contact, compared with the approximate 90% reradiation of ordinary building materials, at the same temperature.